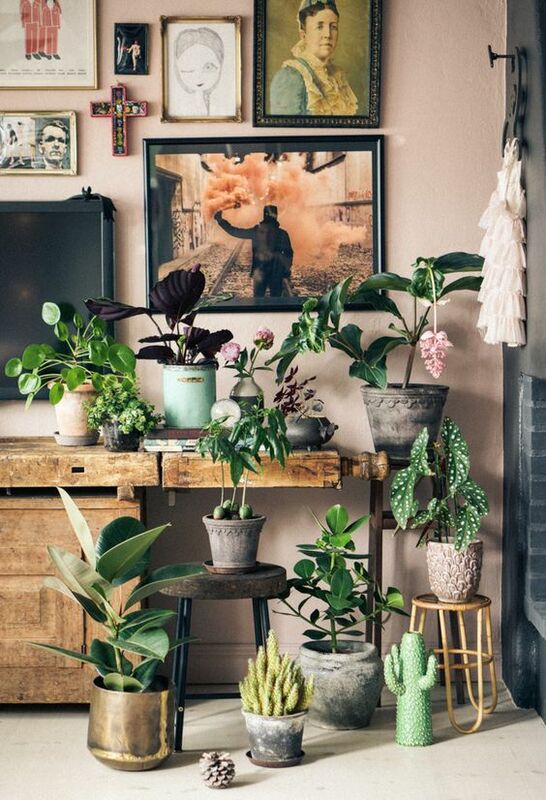 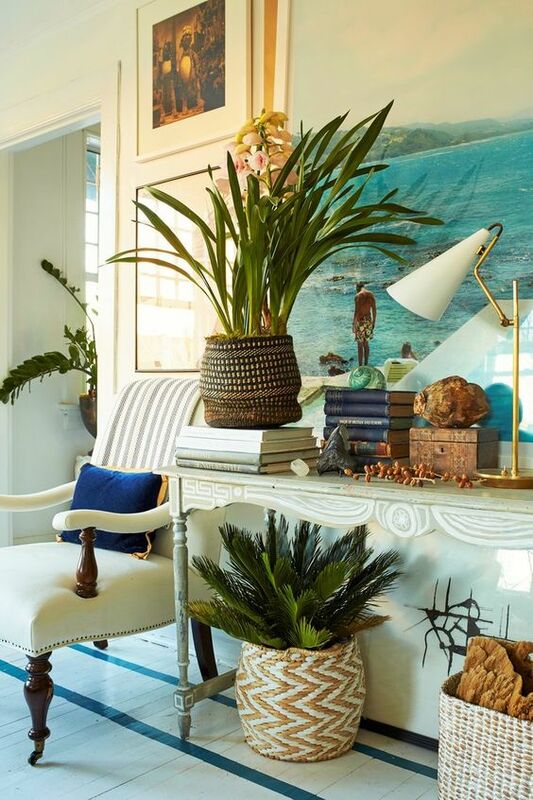 No space is complete without a gorgeous, colorful house plant. 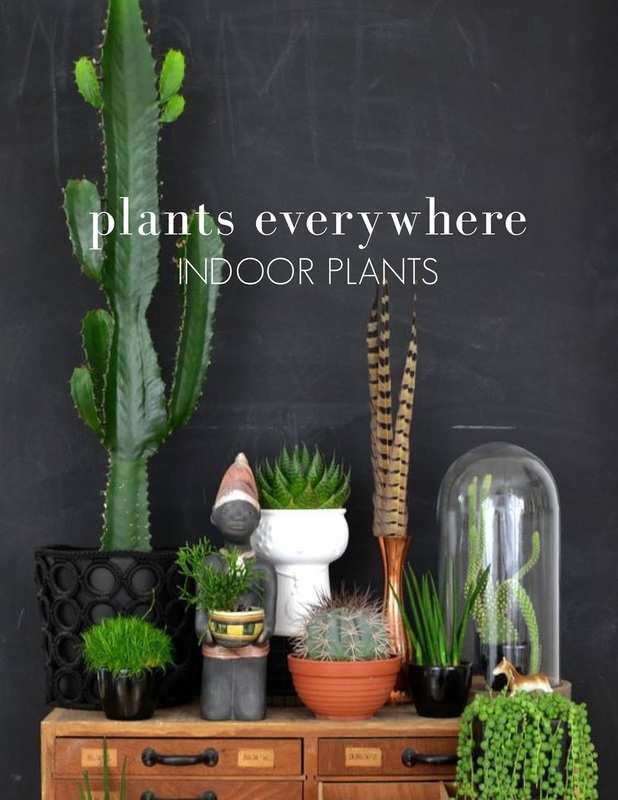 But we’re seeing a trend towards a use of A LOT of plants. 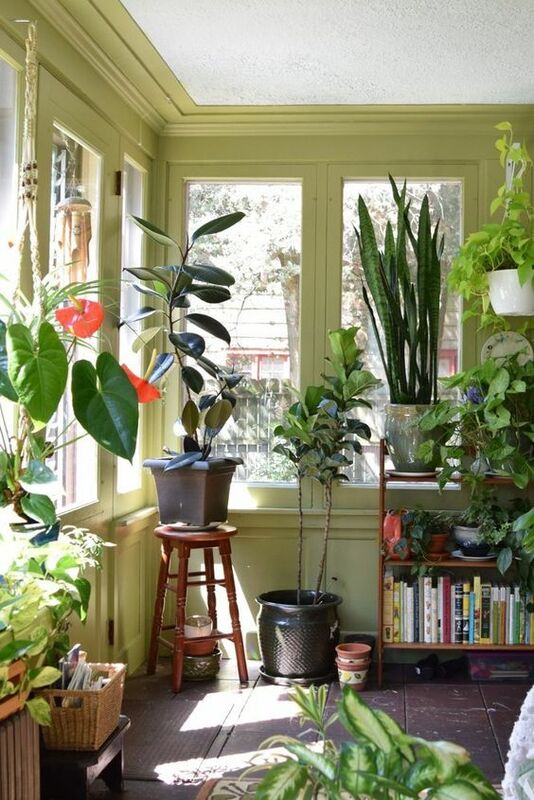 Indoor plants not only act as a quick decorating tool, but they can also help clean the environment around them by purifying the air. 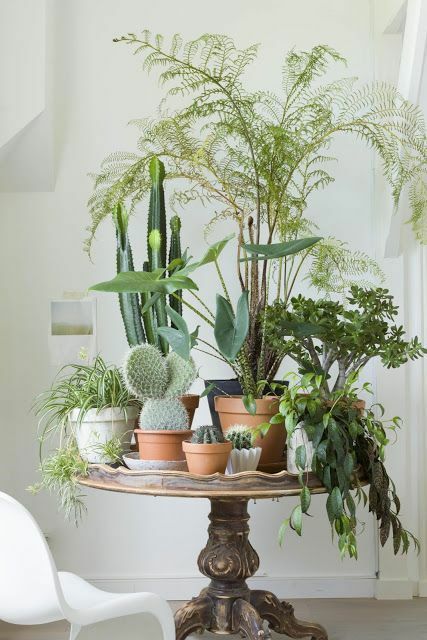 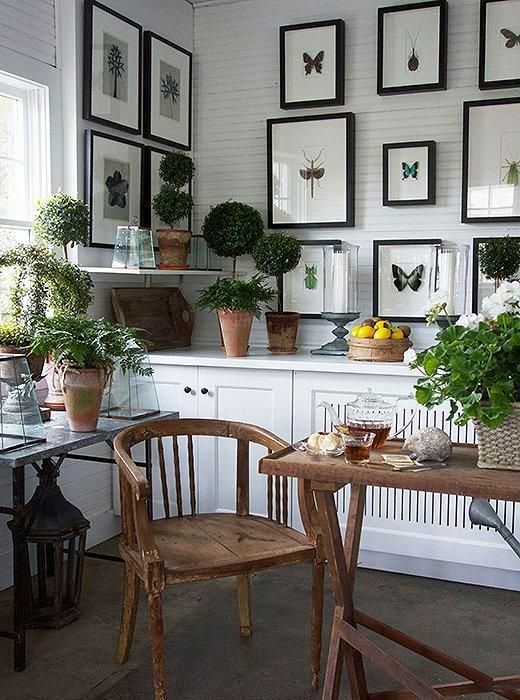 Get ready to spruce up your indoor garden look by taking inspiration from the photos below!